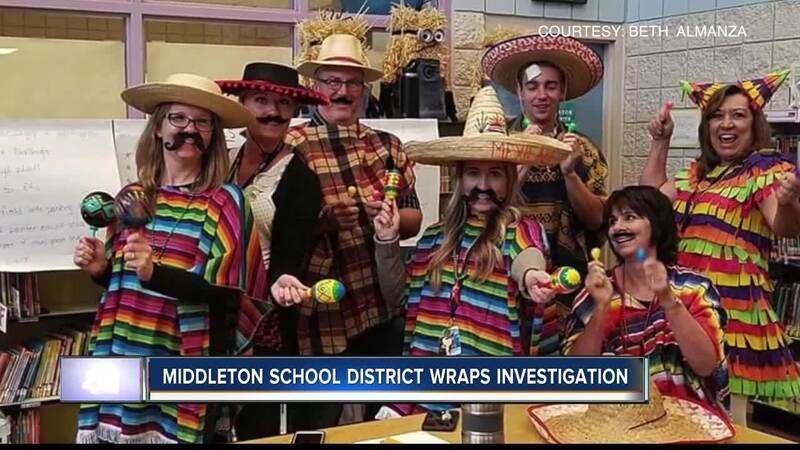 The Middleton School District's internal investigation with those staff members placed on administrative leave has officially wrapped up. Some district staff came under fire after photos of controversial Halloween costumes emerged. 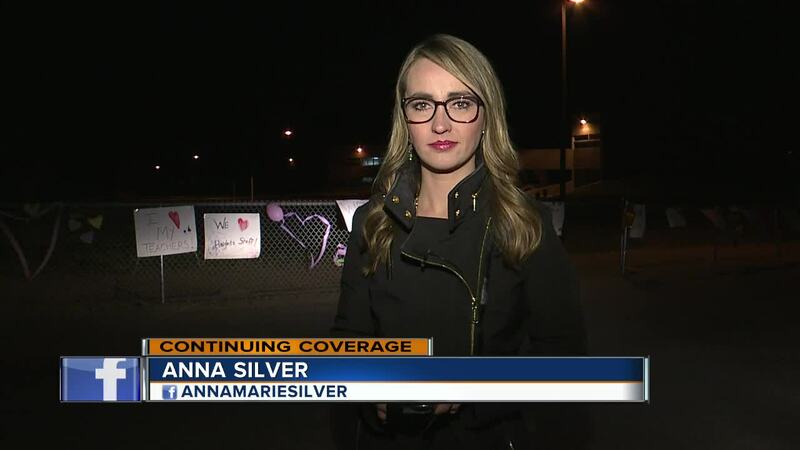 The district tells us they plan to welcome those teachers and staff members back into the classroom in the next few days, but for now, the school will continue with its interim principal. They say the investigation found nothing more than “love and commitment in the hearts of these teachers and aides”. And today the district began a cultural sensitivity training with all staff members.